Fifty years have passed, but memories of the 1964 earthquake remain vivid. 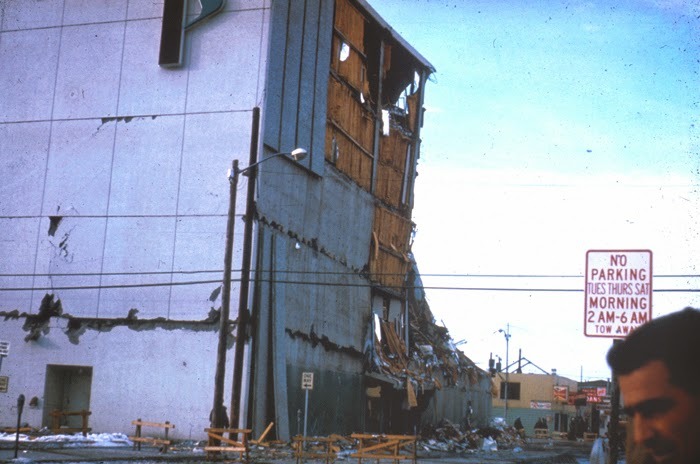 On Good Friday at 5:36 PM, Anchorage rocked and rolled, experiencing the strongest earthquake in North America: a magnitude of 9.2 on the Richter Scale. Many activities and sites in Anchorage are telling the story in 2014, commemorating the lives and losses of that catastrophic event. The Anchorage Museum has a program called Riskland that features images and storytelling by those who survived the great quake. If you want to feel the sensation of the ’64 Quake, visit Alaska Experience Theatre. While sitting in the theatre, you will shudder and shake in safety, but will come away with new respect for the power of earth’s tremors. The theatre, along with the Museum, Park, and other organizations, always remind audiences of safety tips and emergency preparedness plans to activate should another event take place. While travelers and tourists enjoy solid ground here, they join residents in maintaining a safety mindset. The news media have had many stories with eye witness accounts during the fiftieth anniversary. 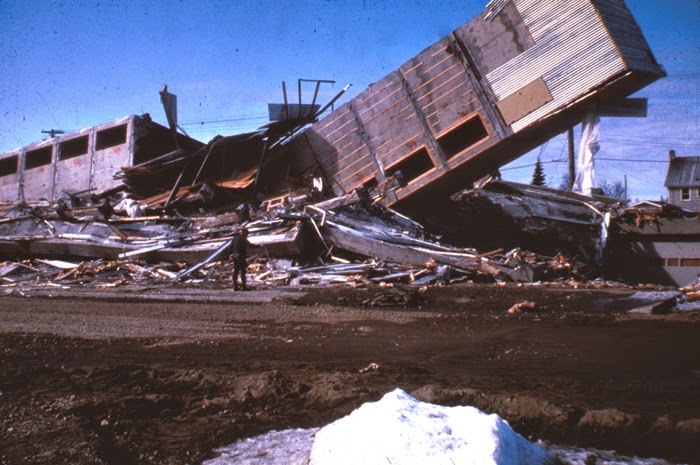 A ten-minute historical reprise by the USGS is 1964 Quake: The Great Alaska Earthquake, an online video. View it – then come visit in person to truly understand the impact this event has had! 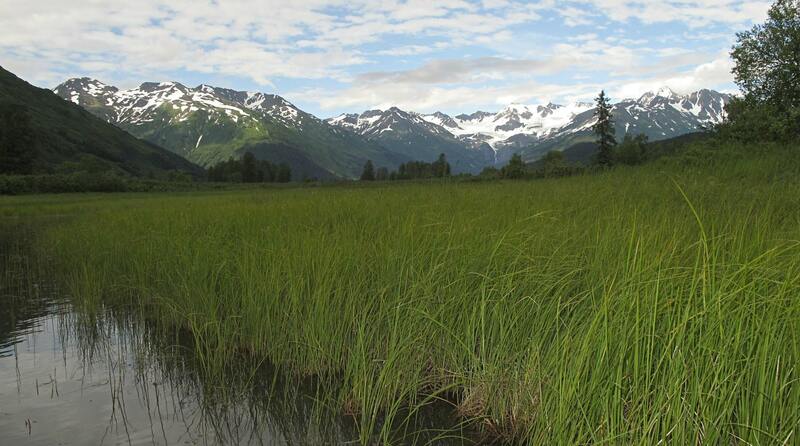 This entry was posted in Anchorage Events, Attractions and tagged Anchorage Events, Attractions by admin. Bookmark the permalink.